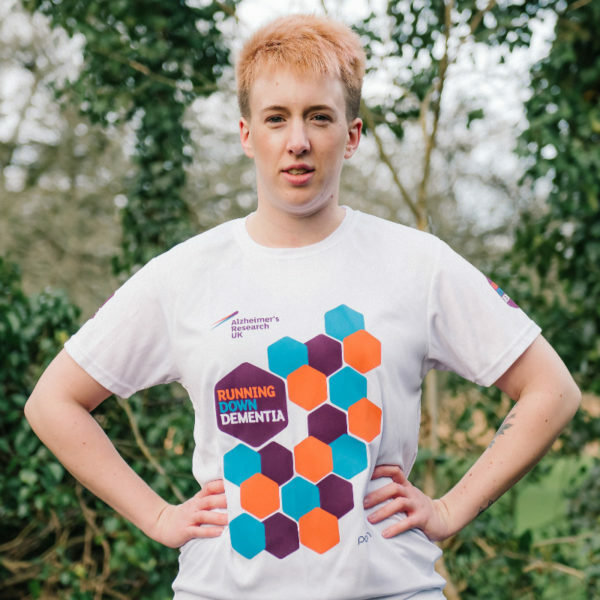 Running Down Dementia is back for 2019! 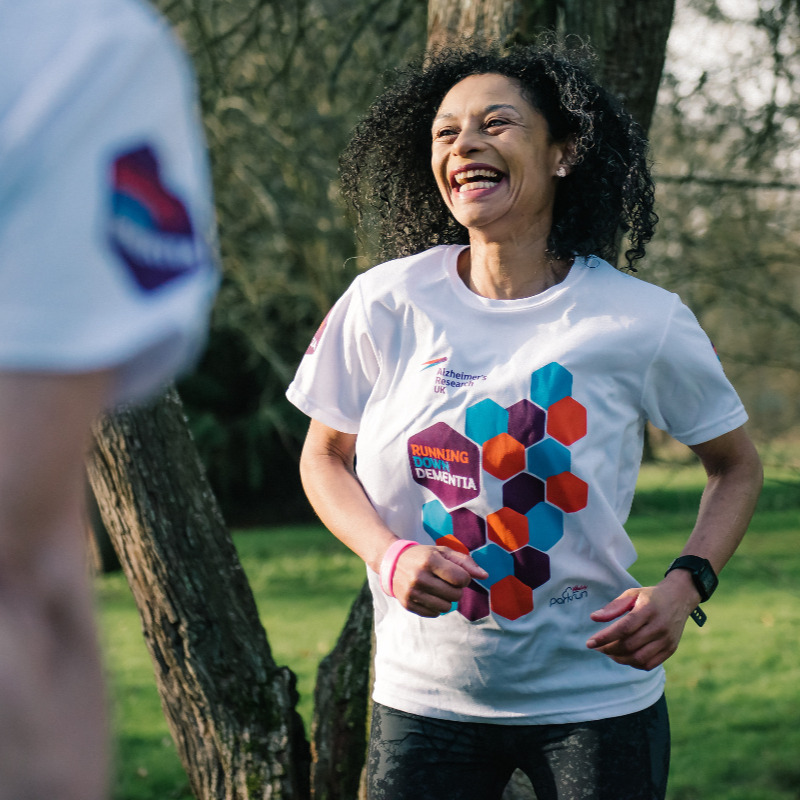 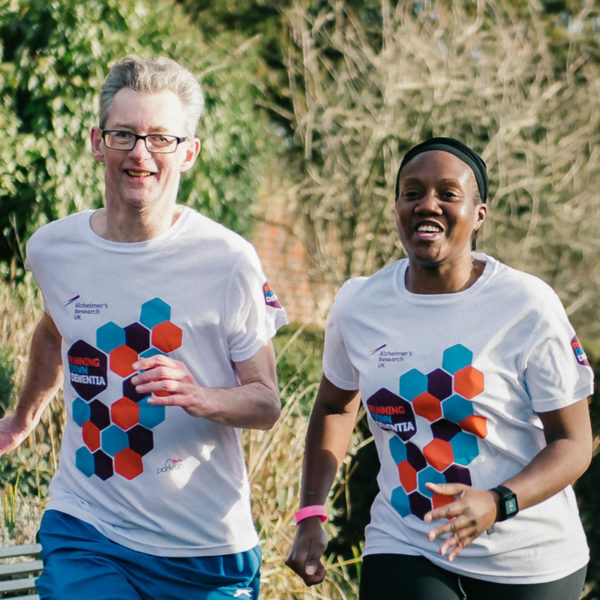 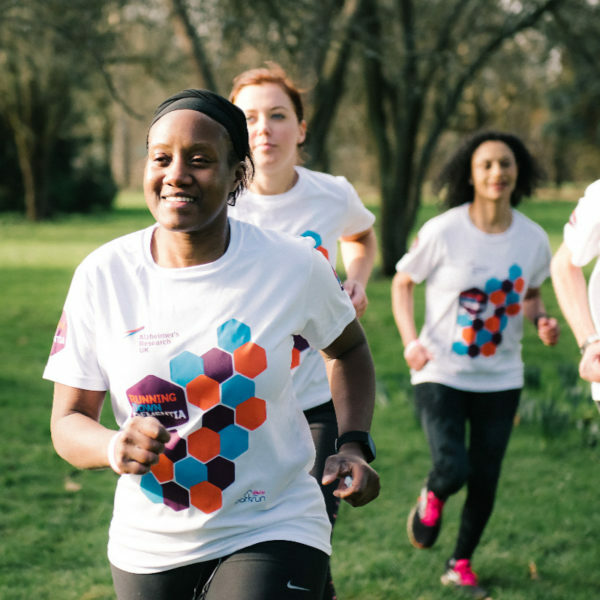 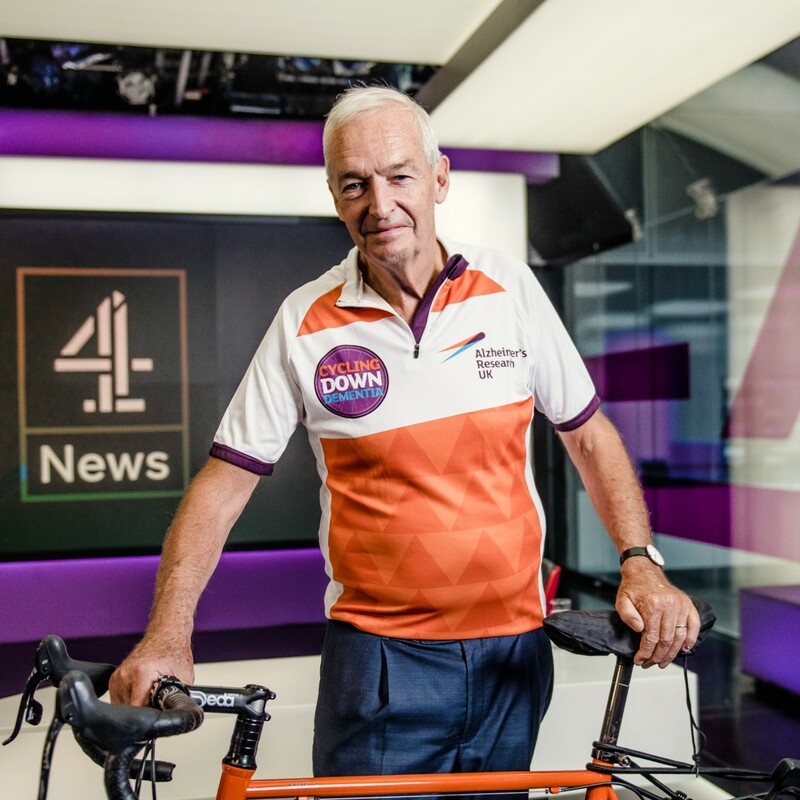 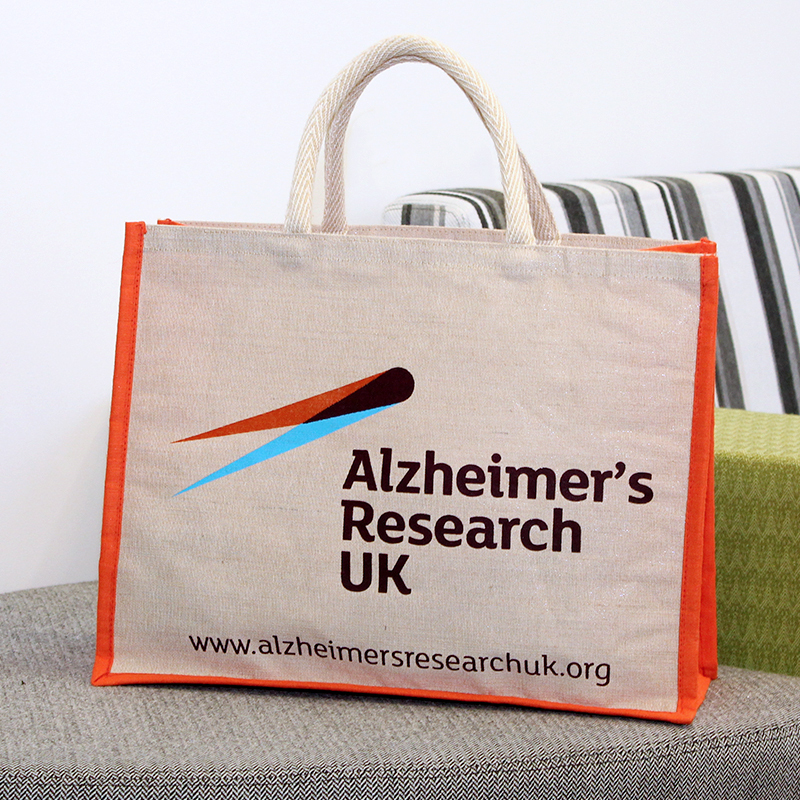 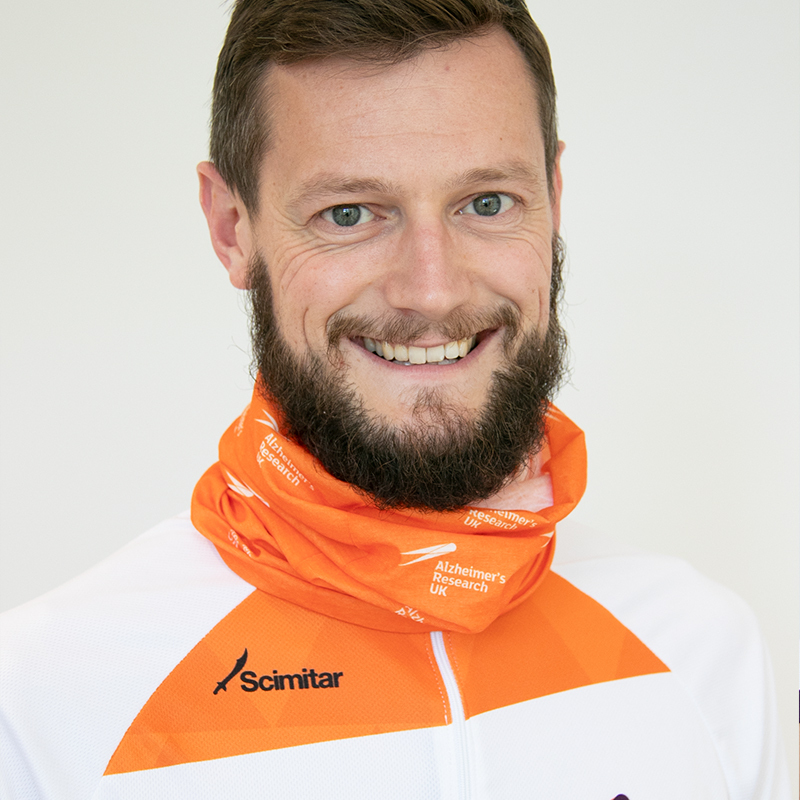 Complete your fundraising challenge in style with the Running Down Dementia t-shirt. 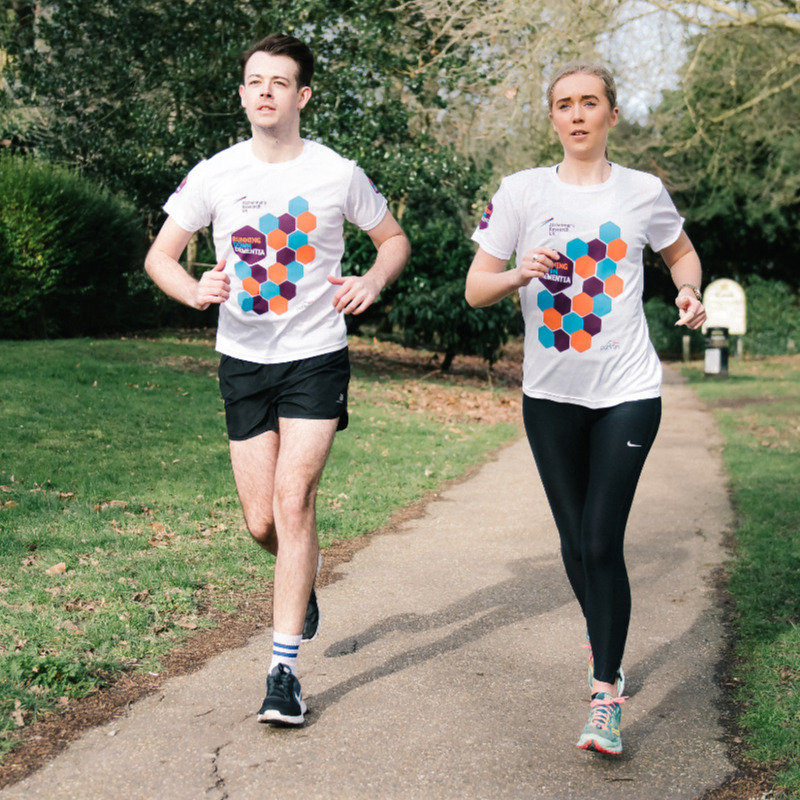 Made from a lightweight sweat-wicking fabric means you will remain comfortable as you rack up the kms.